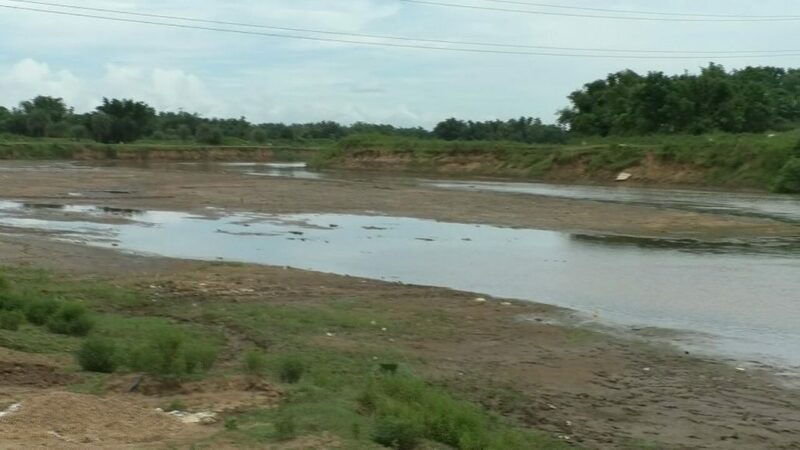 While the Siang river in neighbouring Arunachal Pradesh is swelling like never before, the rivers in Western Assam’s Goalpara district have run dry. Most of the rivers—Krishnai, Dudhnoi, Jinari and Jinjiram—which originated in Meghalaya, have virtually dried up. Locals say water levels in the rivers are among the lowest in living memory. “We have never seen drying up these rivers like this during monsoon season,” says a local. The water levels are now below the expected depth for the river in the district. “We don’t know why have our rivers run dry this year like this?” he says. Another man who has been living on the bank of Krishnai river for almost 50 years, says he cannot remember seeing the rivers in the district in such a sorry state. Panicked residents in Goalpara believe the rivers are drying either because of dry spell or construction of dams in the upstream in Meghalaya.